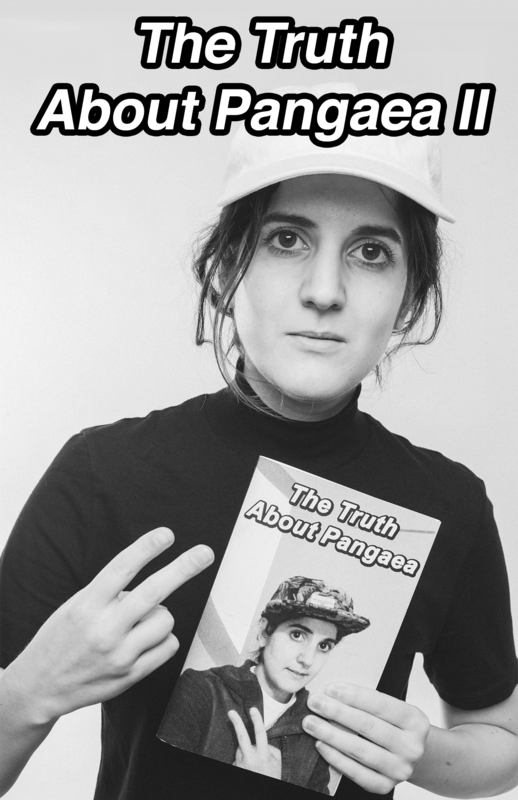 The Truth About Pangaea II continues comedian Ana Fabrega's brutal quest to expose and articulate the hard truths about this damnable planet that we call home. No presumptive certainty is safe from her scathing critiques as she boldly shreds apart what we think we know about our oceans, the shrouded history of the Girl Scouts, the advent of the automobile, "Big Denim," carbohydrates, and social media. Featuring intros, forwards, prefaces, and intros to the preface by notorious dissenters Erin Schwartz and Elizaveta Shneyderman, plus paradigm-shattering illustrations by a who's-who of today's most divisive political satirists, The Truth About Pangaea II will rattle your bones until you beg to have your Woke Card revoked permanently. This is Ana Fabrega's second project with Social Malpractice Publishing.